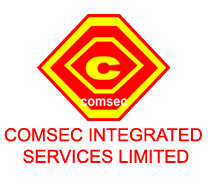 We provide specialised training on security and safety application. We are also into installer training scheme.  Why Is Electric Fence Preferable? * Operate and Monitor remotely with GSM Phone.